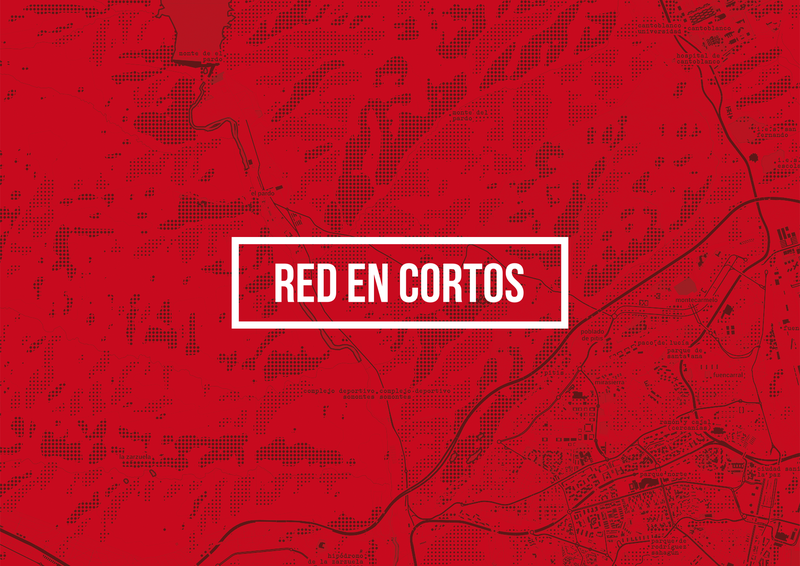 RED EN CORTOS is a network devoted to broadcasting current audio-visual projects developed in Ibero-America. 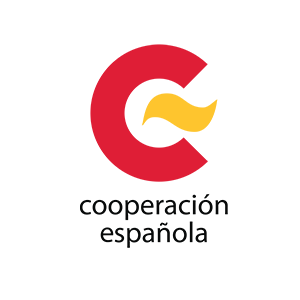 This network was born with the support of the Spanish International Cooperation and Development Agency (AECID), together with Spain’s Cultural Centres, which are located in over 16 Latin-American countries. The main goal was to help broadcast international cinematographic projects by promoting and giving more visibility to all the key actors involved in the Ibero-American independent film industry. Strengthening cultural relations, as well as encouraging collaboration and synergy between the different works that are developed within the continent was crucial in order to achieve this. We developed a digital networking platform including social media functions and an intelligent geo-location system (HISS) focused on the audio-visual field. Access to an international showcase was achieved through functionalities that were specially focused on the new creator, including their professional portfolios, their wall, group-building, etc. In addition to this, RED EN CORTOS also helped inform and guide the filmmaker across three key areas: training, through courses and workshops, financing, and informing about grants together with the most important events and festivals in this field. With the launch of the online platform, more than 17 events with simultaneous projection were coordinated in more than 16 countries of the continent, as well as a call for new creators accompanied by award throughout the year.